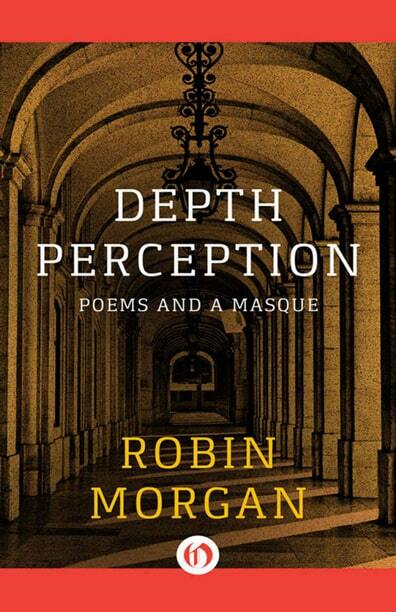 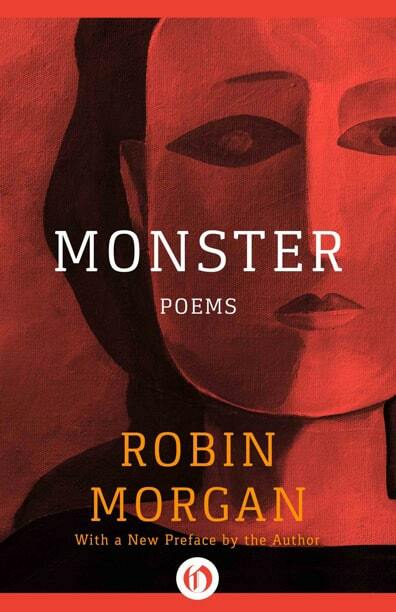 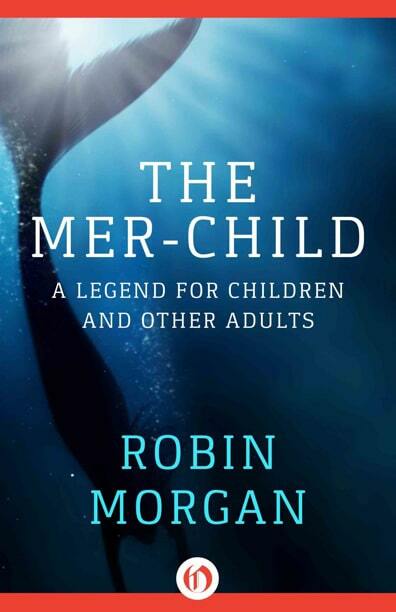 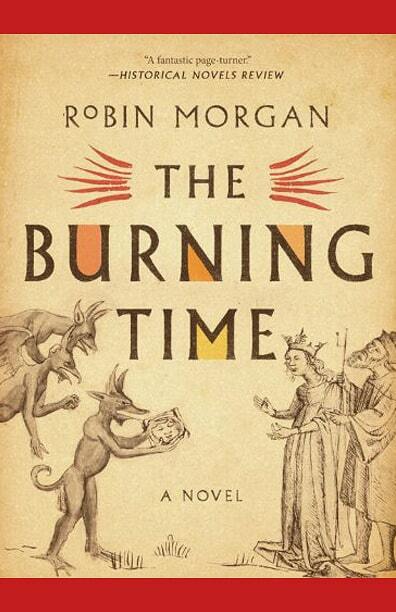 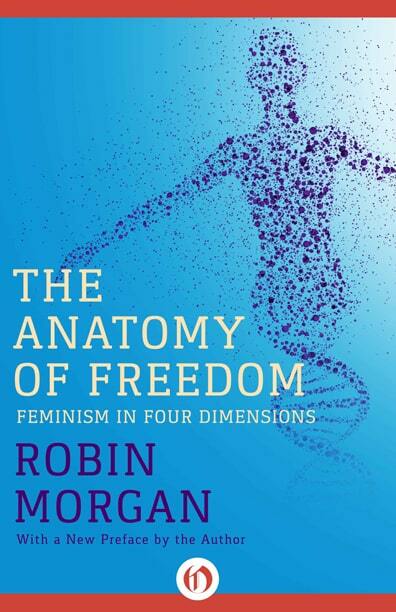 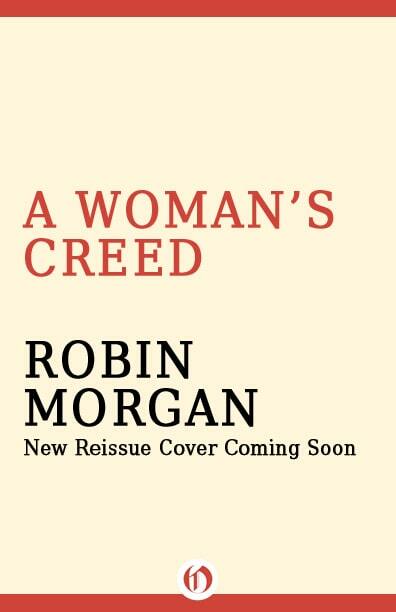 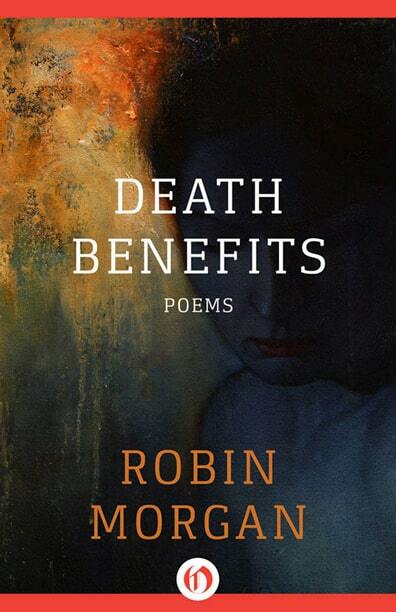 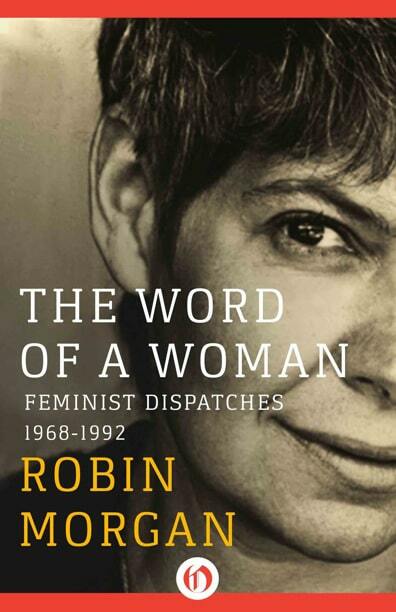 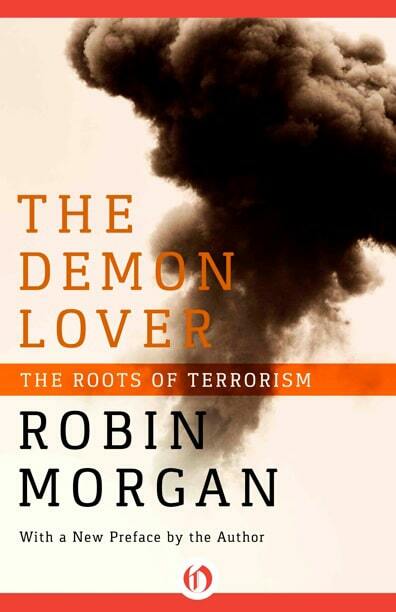 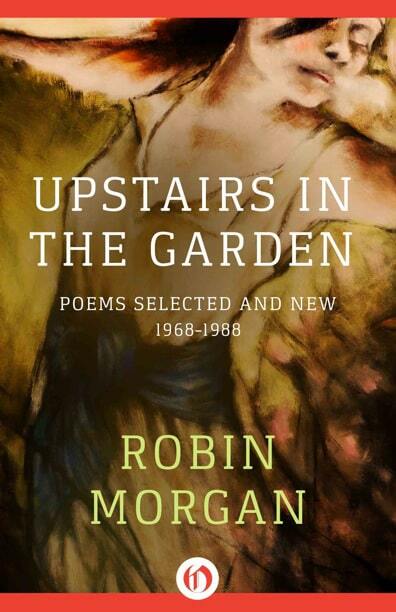 An award-winning poet, novelist, journalist, and best-selling author, Robin Morgan has published more than 20 books. 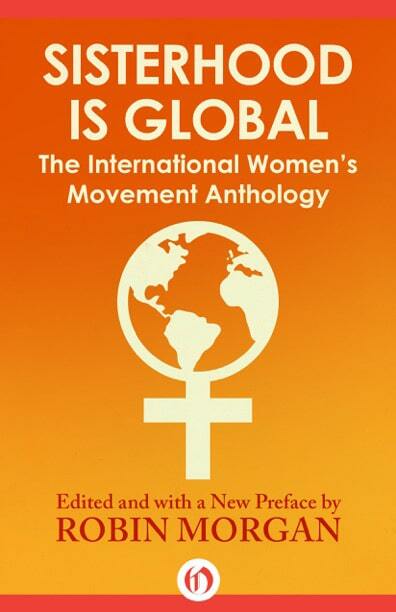 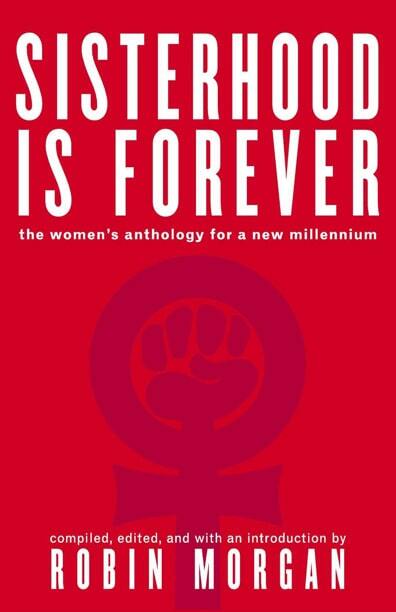 Morgan’s anthologies include the classics Sisterhood Is Powerful (Random House, 1970) and Sisterhood Is Global (Doubleday, l984; updated edition, The Feminist Press, 1996); and Sisterhood Is Forever: The Women’s Anthology for a New Millennium (Simon & Schuster/Washington Square Press, 2003). 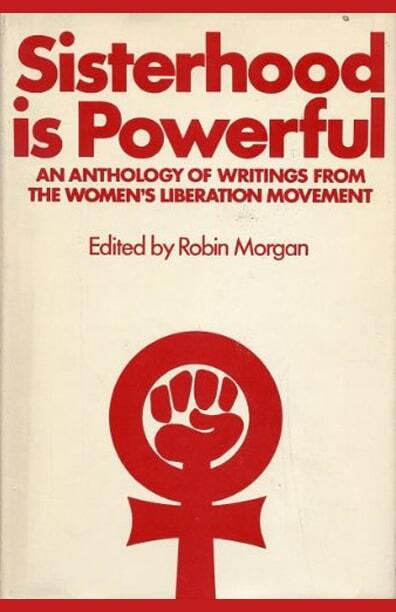 The New York Public Library named Sisterhood Is Powerful “One of the 100 most influential Books of the 20th Century,” alongside the work of Freud and Marx. 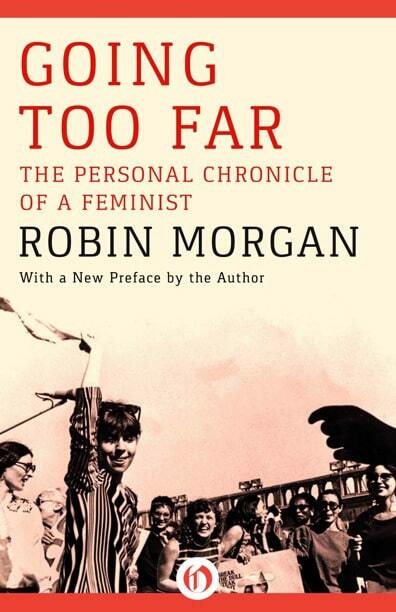 Her nonfiction includes Going Too Far (Random House, 1977), The Word of A Woman (Norton, 1992, 2nd ed. 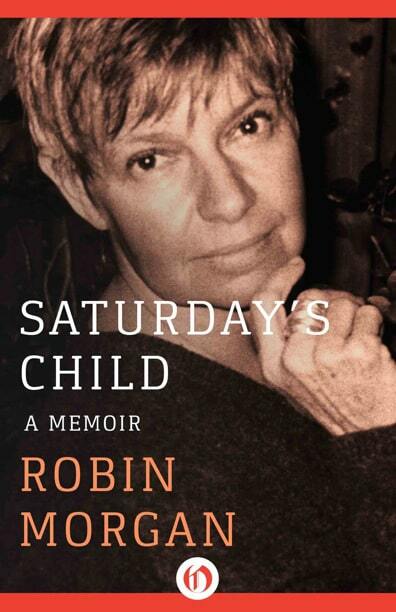 1994), The Anatomy of Freedom (Norton, 1994), Saturday’s Child: A Memoir (Norton, 2000), her best-selling The Demon Lover: The Roots of Terrorism (Norton, 1989—2nd ed. 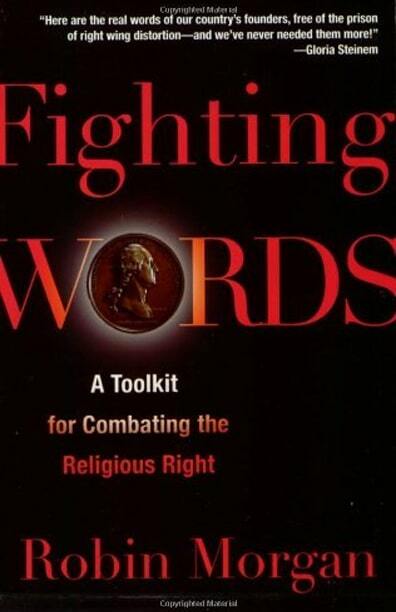 with new Introduction and Afterword, Washington Square Press, 2001), and Fighting Words: A ToolKit for Combating the Religious Right (Nation Books, 2006). 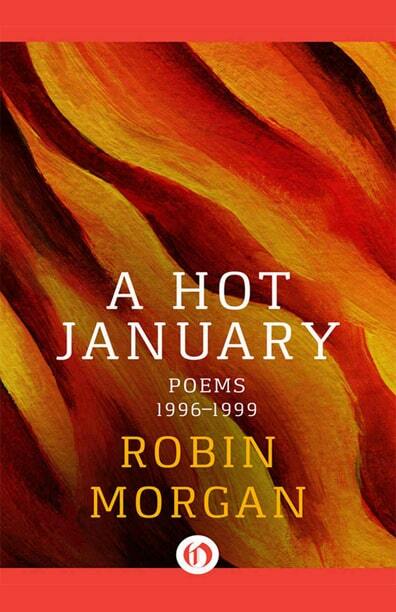 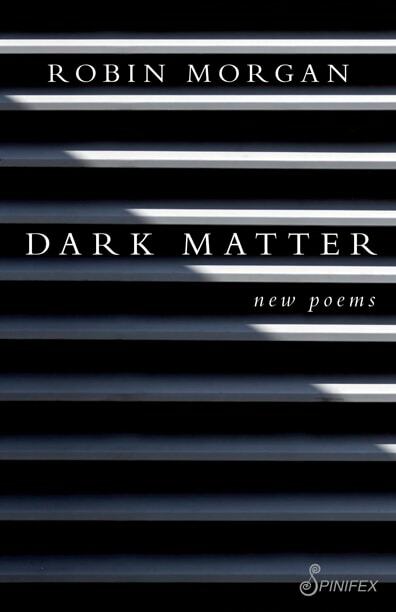 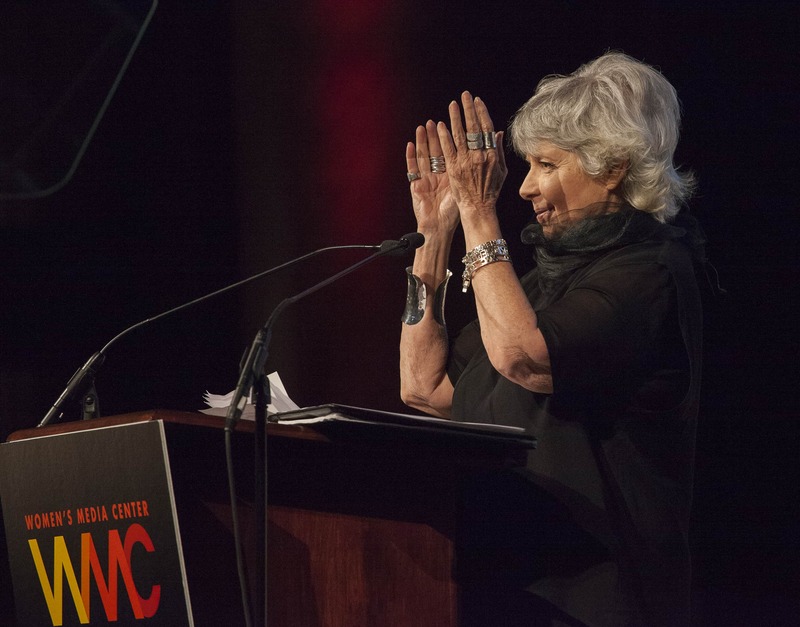 Her poetry collections include Monster (Random House, 1972), Lady Of The Beasts (Random House, 1976), Death Benefits (Copper Canyon Press, 1981), Depth Perception (Doubleday, 1982), Upstairs In The Garden: Selected and New Poems (1990) and A Hot January: Poems 1996-1999 (both Norton), and the work in progress, Dark Matter. 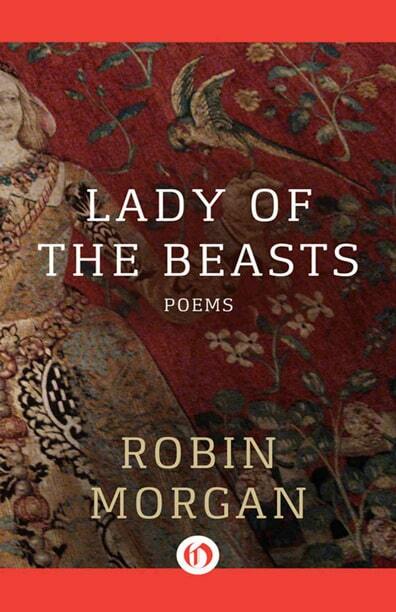 Her poems have appeared in such anthologies as The Poetry (Chicago) Anthology, and in numerous literary journals, both in the United States and abroad, in English and in translation, including The Atlantic, American Poetry Review, Poetry, The Hudson Review, The Sewanee Review, Ms., The Woman’s Review of Books, The Yale Review, and The New England Review. 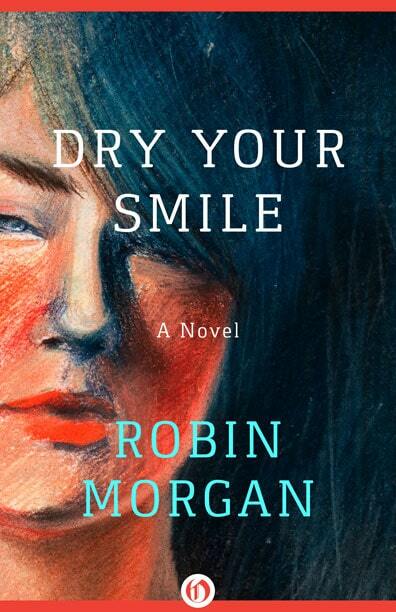 Morgan’s novels include Dry Your Smile (Doubleday, l987), The Mer-Child: A Legend for Children and Other Adults (The Feminist Press, 1991), an historical novel on the Inquisition, The Burning Time (Melville House, 2006), and the forthcoming Tell Me A Story Before I Sleep.